At Gopher Patrol, we can seal openings that rodents use to get into your home and then set traps to catch what rodents are still inside. Our rodent services come with a six-month warranty. Rats and mice are notorious for making themselves comfortable in your home without your approval. All they require to enter into your home is an opening the size of a quarter! Once inside your home, they make their way into your attic and use your insulation to create a nesting area. Rats and mice also can cause damage to your electrical wiring and air conditioning ducts. Once in your attic, they can move freely throughout your home via your wall voids. Here at Gopher Patrol, our rodent eradication program puts an end to your unwanted guests. 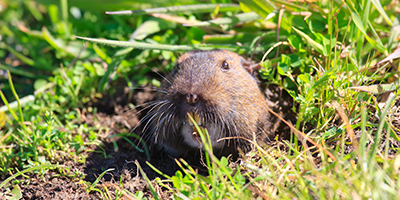 We do this by getting to the root of your rodent problem and seal up the openings to deny any future entry. Once your home has been properly sealed, our trained pest control technicians place rat traps in the attic and other areas of activity. If not done by a professional, mice trapping and exclusion can lead to ongoing problems. After our trapping program is complete, we begin our six-month guarantee (on most jobs, subject to the condition of home and attic). We always stand by our work and guarantee it! Ready to get rid of those rodents? Call us today for more information. 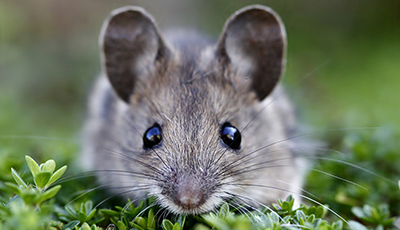 We are truly experts at rodent eradication, and have been proudly serving Southern California for over 20 years. 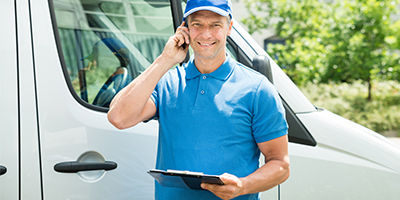 Don’t call “the bug guy” or “the termite man;“call your Top Rated Local® rodent and gopher control experts!